The Readers’ Travel Awards by Conde Nast Traveller celebrates the very best travel experiences across the world. 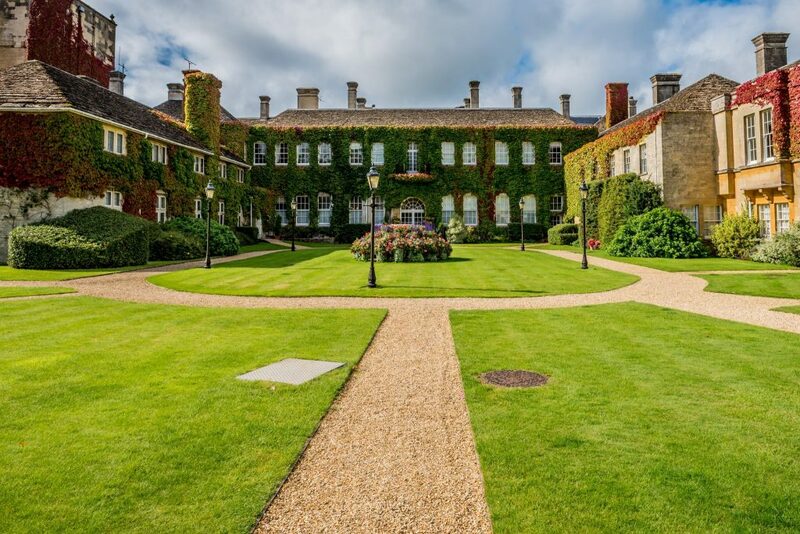 The results are in for the 2017 awards and Lucknam Park Hotel & Spa has been named number 6 in the Top 20 Hotels in the UK! Littlefair London created a bespoke furniture and accessories package for the ESPA Skincare pre-treatment lounge at this luxury country estate hotel, creating a retreat for guests to meet with friends, relax and unwind. We are delighted to have work with such an iconic – and award-winning – UK hotel!